This week’s new article is “The Dirt Runway”. 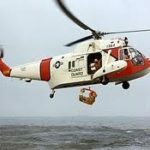 Since there are all kinds of pilots with all sorts of experience levels, this article may not be of much use to some of you. But to others it may be priceless. One to the advantages to the dirt runway is that, contrary to popular opinion, an airplane can be landed in a slip on one. Not always the best idea on pavement! Hope you enjoy it. 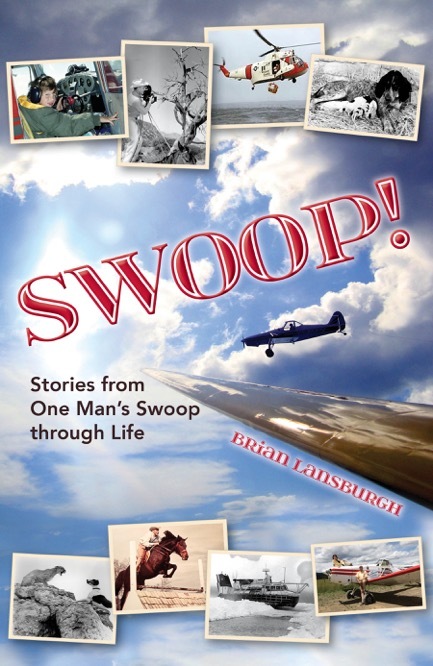 Brian’s newest book, “Swoop” is now available on Amazon.com It’s a collection of short articles and I think you’ll really enjoy it. Just go to “Swoop” and order your copy! The oft-neglected articles now number over 200! Now, pilots are accused of just looking at the pictures and not reading the words. That may be true, judging from how many of the articles in the Tailwheeler’s Journal go unread. But here’s a secret: At the top of this home page are the other pages! They tell you what can be found there. The most neglected pages seem to be “Articles” and “Flight Instruction”. Check ’em out! Brian Lansburgh is very pleased to announce that LLT and he have struck a deal and the outcome will be that Lansburgh will bring his new flight training syllabi to the LLT Scholarship program. 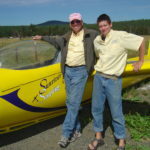 This is really exciting for the long time tailwheel teacher and also for his trainees. Here’s the bottom line: It used to be a six hour course and it used to be that the six hours was either for a “Stick and Rudder Master Class” or a “Tailwheel Endorsement” course. The new course will be longer and will allow both the applicant and the teacher to decide what they want to accomplish in it. 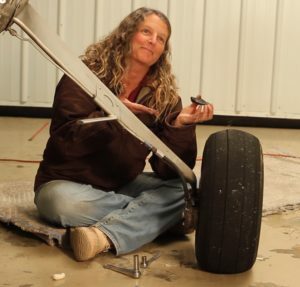 If they need a Tailwheel Endorsement, the course will include that. Those who are working toward a CFI can also earn a Spin Endorsement as well as the opportunity to do some advanced maneuvers. Basically, the sky’s the limit. And lodging is now included right on the Sisters Airport! Tailwheeler’s Journal NEWSLETTER. The newsletter is this little bi-weekly email that gets sent to those who sign up for the subscribers’ list. It tells them what the new article is on the website AND it recounts what’s happened at Tailwheel Town for the preceding two weeks. More readers really should sign up…. but they don’t. Beats me why, but if you’d like to receive it, just send me an email at brian@tailwheelersjournal.com and I’ll put you on it. Ya can’t lose! You may remember that the Tailwheeler’s Mercantile stopped charging for shipping last Christmas. It continues! Yup, we’re going to let this deal ride. From now on, shipping is free to all the continental United States. What the heck, you can’t say we’re not full of the Christmas spirit here at Tailwheel Town! Order anything from the Tailwheeler’s Mercantile and the shipping is free. 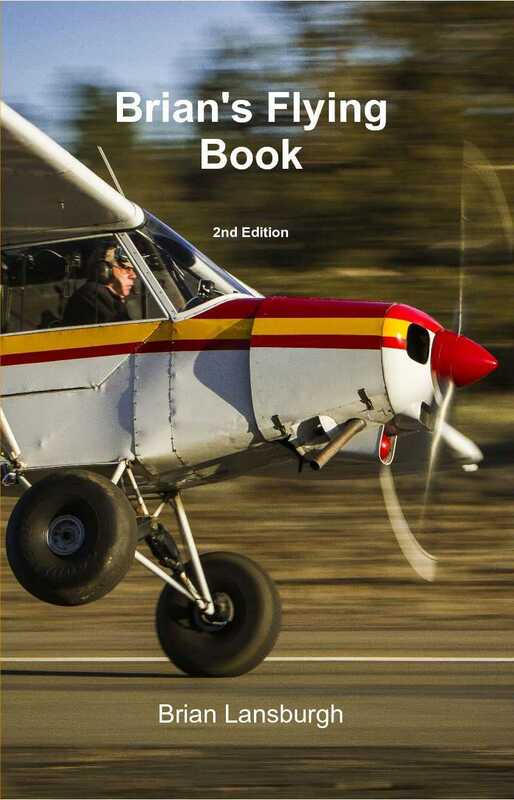 The only restriction is that if you order “Brian’s Flying Book”, you’ll need to do it by sending me an email at brian@tailwheelersjournal.com Checks or PayPal are fine and checks can cross your shipment in the mail (it’s only $29.95). Autographs are included! What’s a Blind Squirrel? Funny you should ask! “Nuts from a Blind Squirrel” is a very special CD. It’s a collection of stories written by Brian Lansburgh and performed by him in the manner of a radio show. Music and sound effects combine with Brian’s narration to bring you some of the stories from Brian’s checkered flying career. Just the thing to stuff the stocking of your favorite aviator so that there’ll be something cool to listen to on the way to the airport! And from now until Christmas, the Squirrels will gift wrap these great CD’s and top the package with a bow! Check it out at the Tailwheeler’s Mercantile page above. Finally! 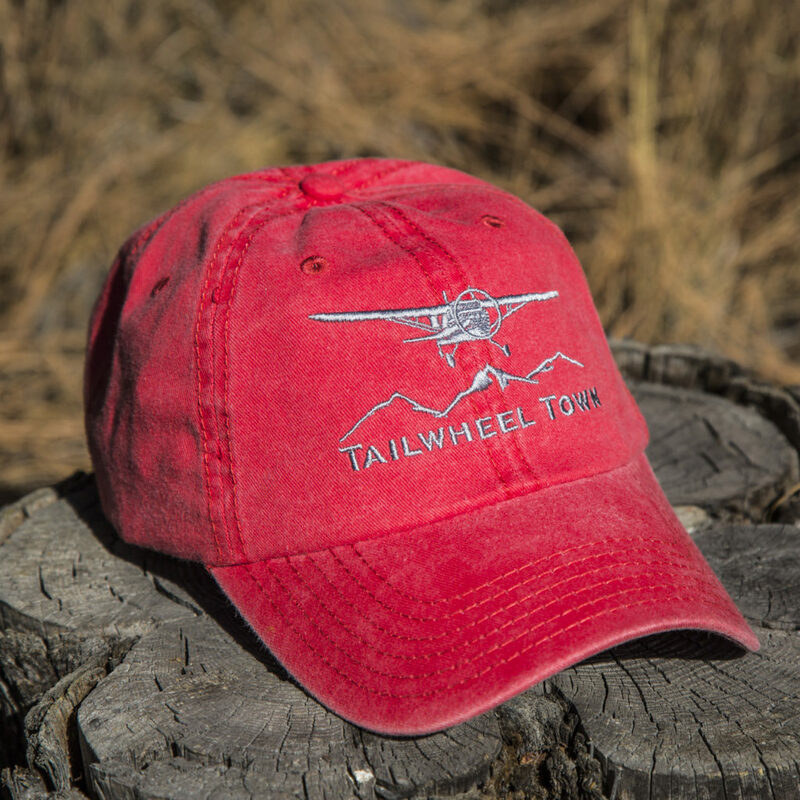 We have our own hats from Tailwheel Town. And, not just any old hat… if you specify,we’ll perform a “buttonectomy” and send you one of our cool aviator’s chapeaux sans top button. Your pilot and you will never have a hat button pushed into the top of your thinkbump by your headset again! They are a measly Twenty Bucks! You can order yours at the Tailwheeler’s Mercantile. Oh and now we have a second color! Just drop me a line at Tailwheel Town and let me know if you’d like a grey one… and thanks to my brother’s dog, Stella, for modeling the new hat! You haven’t read “Brian’s Flying Book”?? You can pay with Paypal or a check and we’ll let ’em cross in the mail. We won’t wait for payment to get your book heading your way! Looking for a good movie? We’ve got it! One of the finest flying films ever made was produced by the Lansburgh Brothers many years ago. “DAWN FLIGHT” has been re-mastered and the copy you get from The Tailwheeler’s Journal has features not found anywhere else. Our DVD has special features consisting of Brian’s interview and flight with “Dawn Flight” star, Denis Arndt. It also features a “Film Maker’s Commentary”, which is an additional copy of the film with Brian’s comments in an addtional soundtrack explaining how and where some of the most fascinating flying scenes were shot. 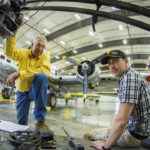 Those of you who get the weekly newsletter know all about it because the newsletter announces all the new articles, videos and activities at Tailwheel Town. 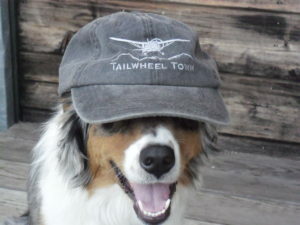 If you’re not on the newsletter list, give me a shout at brian@tailwheelersjournal.com and I’ll put you on the list. I think you’ll enjoy these little weekly newsletters. Our tailwheel trainer which is currently being rebuilt, in addition to our PA12, will be equipped with Oregon Aero Seats, which were in our previous Cessna 140. Many thanks to Mike and Jude Dennis and the rest of the great crew at Oregon Aero for the fine design and craftsmanship. 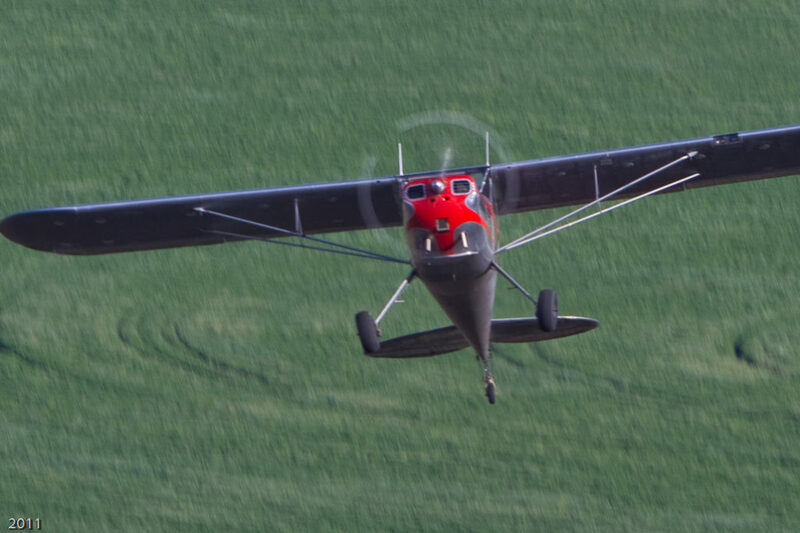 Oregon Aero’s products not only enhance pilot comfort, but they also increase safety and “G” tolerance through their engineering of shock absorbing materials. 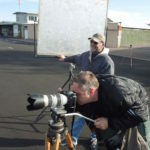 Remember that every flier who completes a Tailwheel Endorsement or Stick and Rudder Master Class through the Tailwheeler’s Journal will receive a gift certificate compliments of Oregon Aero. 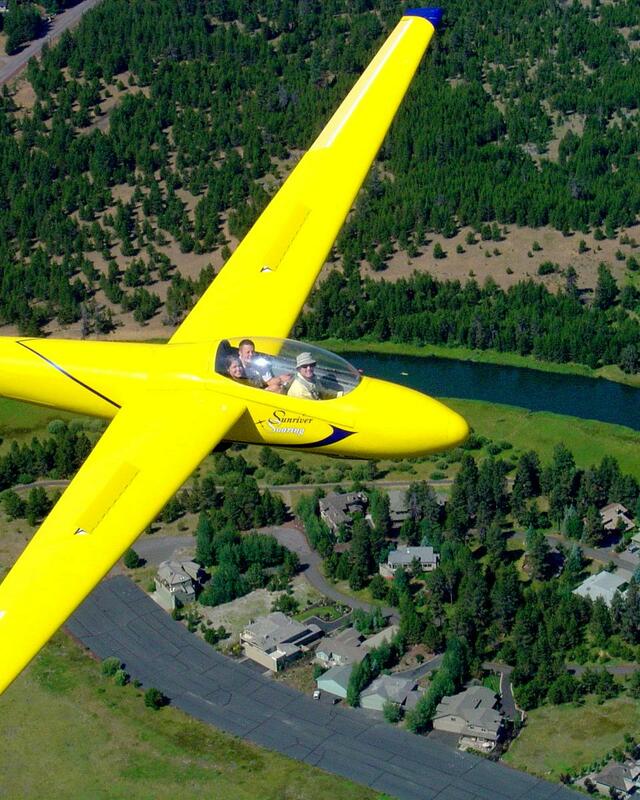 Be sure to check out the Oregon Aero website. You’ll be drooling over some fantastic products. The second edition of “Brian’s Flying Book” is now available either directly through Lulu.com or from the Tailwheeler’s Journal. We are so excited to finally be offering this latest edition as a hard copy to all those who have been asking for it. Included are some new photos, sections, and a wonderful forward from our friend Adm Mike Bowman. Speaking of the Tailwheeler’s Mercantile, we are now out of Dale Masters’ book but remember that you can still order our CD, “Nuts from a Blind Squirrel” as well as other goodies from our little webstore. The CD is still at the Tailwheeler’s Mercantile in case some of your ungrateful friends or relatives neglected to give you one! If you’d like to have a copy of “Nuts from a Blind Squirrel” on either CD or Flash Drive, just go to the Tailwheeler’s Mercantile and you’ll see a spot from which you can order. 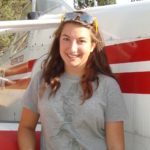 This site is the place where you can find videos and articles that will help you challenge your flying skills and become a better stick and rudder airman. The Tailwheeler’s Journal began as a series of short articles that Brian Lansburgh sent to about 100 pilots and other interested people who requested them via email. 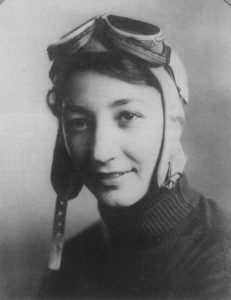 We soon realized that many of these articles could be produced as short videos demonstrating challenging flying techniques that are mostly applicable to Tailwheel airplanes. It’s all about challenge and practice. We’ve expanded the concept to include our “Plane and Pilot” features that allow our viewers to meet some interesting pilots and their airplanes. Email us if you’d like to receive the Tailwheeler’s Journal monthly articles and be informed of new additions to the Tailwheeler’s Journal video collection. 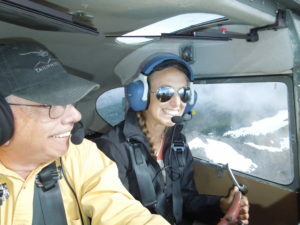 Remember, Brian is available to work with you, whether to add a Tailwheel Endorsement to your qualifications or to simply add to your skills in mountain flying, spin recognition or crosswind technique (all tailwheel endorsements include a Biennial Flight Review). He can be reached at the email above or by phone at (541) 948-9873.